If Dora the Explorer tried comedy. 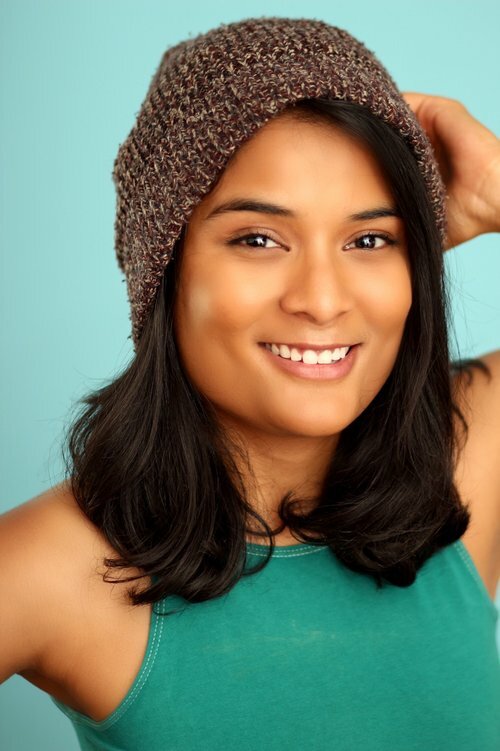 Christine Medrano is a tiny stand up comedian who was born and raised in the cold streets of Winnipeg, Manitoba, and could best be mistaken for a Canadian Dora the Explorer. Her humor is what happens when a mixed race woman grows up in the suburbs while attending 14 years of private Catholic school. Her thoughtful, reflective and self-deprecating comedy is anchored by her boundless energy. A unique point of view has helped make her a finalist for Sirius XM’s Canada’s Next Top Comic, a feature at the Laughing Skull Comedy Festival, and an opening act for Maria Bamford. She has appeared in numerous videos for Cracked, Buzzfeed, Refinery29, Funny or Die, Comedy Central and All Def Digital, and featured on HBO’s Entre Nos: Part Four in 2018. She currently lives in Los Angeles. Want to talk with us about Christine Medrano?